Meadowview Stables is hosting an open house on August 26, 2017. Come anytime from 9:00 AM to 11:00 AM to meet our horses and barn staff. The event is for existing riding students and prospective riding students. If you attend and you bring a new student that signs up, you will both receive a $10.00 off coupon to use during the Fall of 2017. 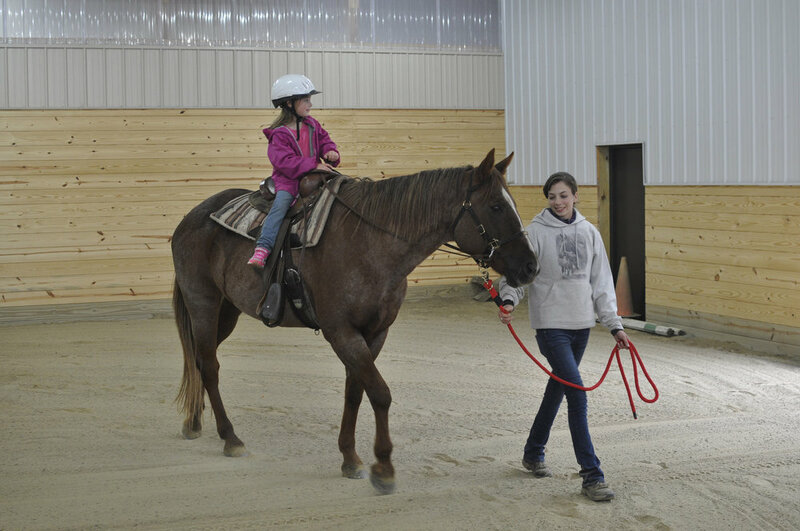 Susan Berger & a student during a private riding lesson in the indoor arena. RSVP by August 18, 2017. 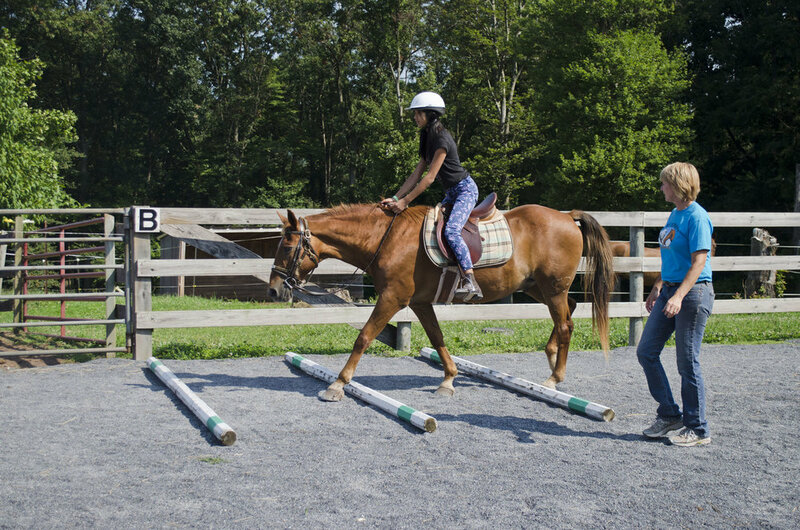 Our CHA Certified riding instructors will evaluate and work with each rider at their skill level. English, Western, and Dressage offered. We provide the horse, tack, and helmet. 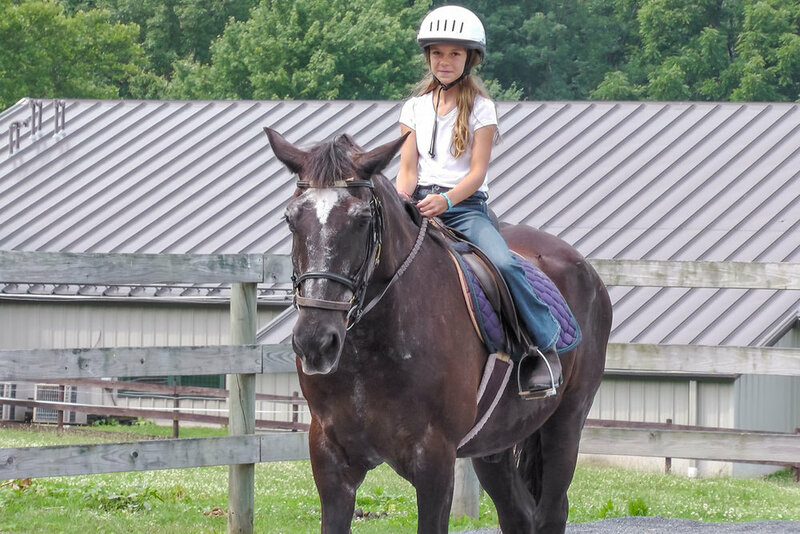 Our indoor riding facility allows for lessons year-round.